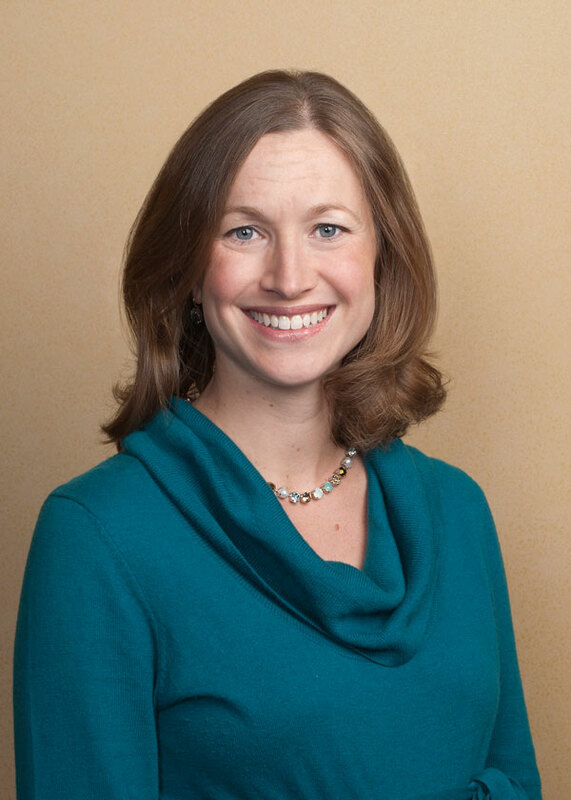 Dr. Katie Collins joined Lake Norman OB/GYN in July 2012 after completing her residency in OB-GYN at East Carolina University. She is originally from Virginia and is a graduate of the Edward Via Virginia College of Osteopathic Medicine. She resides in Mooresville with her husband and children. She practices general obstetrics and gynecology with special interests in high risk obstetrics, minimally invasive gynecologic surgery, and adolescent gynecology.